First it was biker wear, now Jim Ratcliffe – the billionaire owner of multinational petrochemicals giant Ineos – has added a football team to his collection of esoteric buys. The sale of FC Lausanne-Sport to Ineos was confirmed at a media conference on Monday afternoon. It has won the league seven times, the last in 1965, and the cup nine times. Ineos snapped up motorcycle wear firm Belstaff last month after it was put up for sale by JAB Holdings. The football purchase was announced at Ineos’s offices in Rolle, Switzerland. Club president Alain Joseph has been seeking a buyer for several months. David Thompson, chief executive of Ineos Football SA, said: “Ineos is excited about taking this major step into top-class football as part of our wider commitment to encourage youth sport in Lausanne and Canton Vaud. The club last played in European football in the 2010-11 Europa League. Founded in 1896, Lausanne-Sport plays at the Stade Olympique de la Pontaise – a 15,700 seat stadium that was used for the 1954 World Cup. In recent years it has had a topsy-turvy existence, with a number of relegations and promotions, and currently plays in the top-tier Swiss Super League. The team is currently sixth in the Swiss Super League, and Ineos has given its “full backing” to manager Fabio Celestini and his coaching staff. Alain Joseph said Ineos had the ambition and drive to take the club to the next sporting level. Ineos was founded by Mr Ratcliffe nearly 20 years ago, and employs about 17,000 people worldwide. 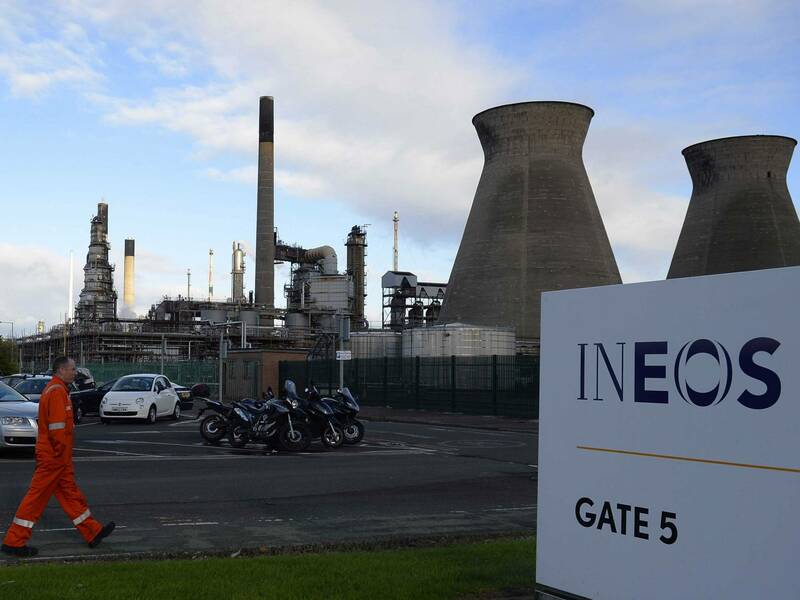 In 2010 Ineos Capital – the firm’s parent company – moved its headquarters and tax residence from the UK to Lausanne, but moved back to London again last year. in 2010-11 season Ineos also became a sponsor of Lausanne ice hockey club.